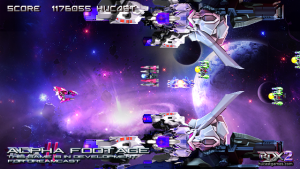 Hucast return for another entry in their DUX series with the reveal of Redux 2 for Dreamcast. 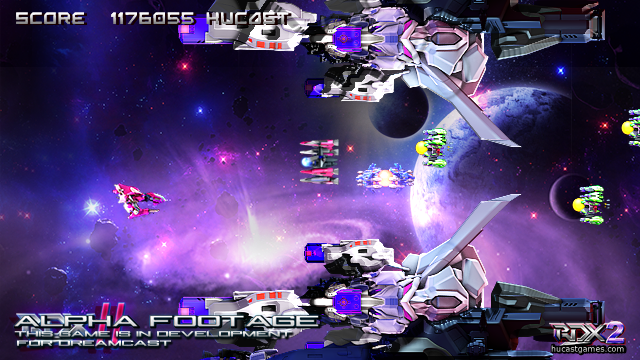 Redux 2 will follow in its forbears’ footsteps by being a horizontal scrolling shoot-em-up in the vein of R-Type. It has been revealed that the game will feature 2 player co-op. No release date has been revealed at this time. You can read our review of the first Redux by clicking here. This entry was posted on Tuesday, May 12th, 2015 at 09:42	and is filed under News. You can follow any responses to this entry through the RSS 2.0 feed. Both comments and pings are currently closed.